THE REST OF THE RESORT IS OPEN!!! We had a great winter - thanks for playing with us! 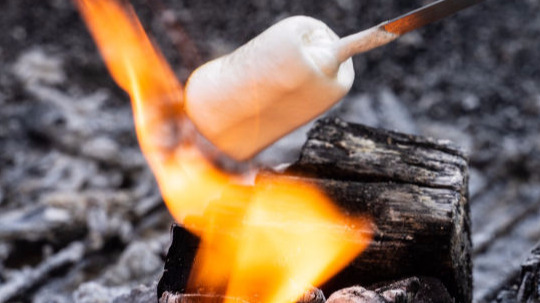 Now it is time for Spring - Summer and Fall Fun! Visit [SapphireValleyResort.com] and plan your trip now! Come. Ski - Tube - Board - Zip. Play! Be sure to check the [SNOW REPORT] for current conditions and any last minutes updates. 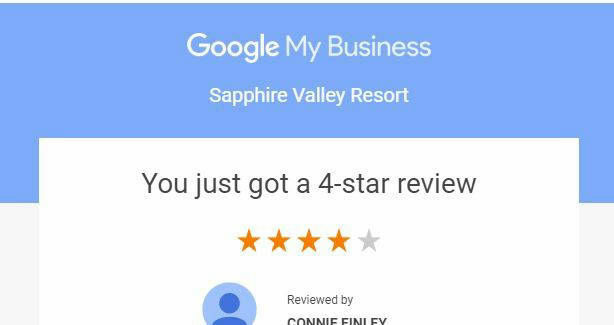 Call 828-743-7663 for more information on hours and rates. Ski Sappire Snow Sports: Skiing, boarding,tubing, and winter zip line tours on The Vordach! 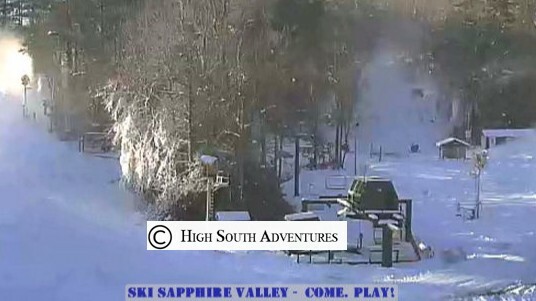 Come discover the fun of skiing or boarding and enjoy the slopes at Ski Sapphire Valley Ski Resort in Western NC. The entire family will enjoy this 500 foot run with a vertical drop of 60 feet! 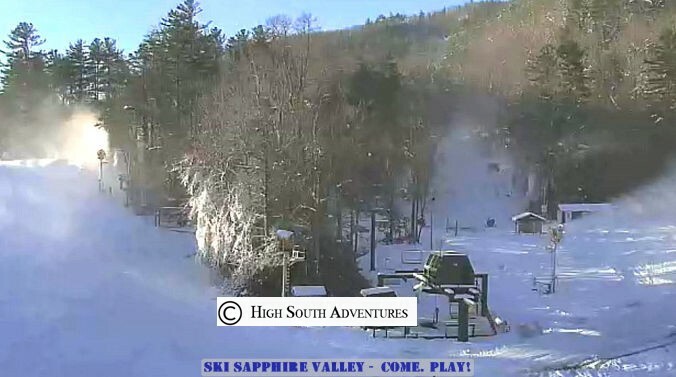 Be sure to check out the action at Ski Sapphire Valley with our new Ski Cam! The new camera has great images of the ski area. 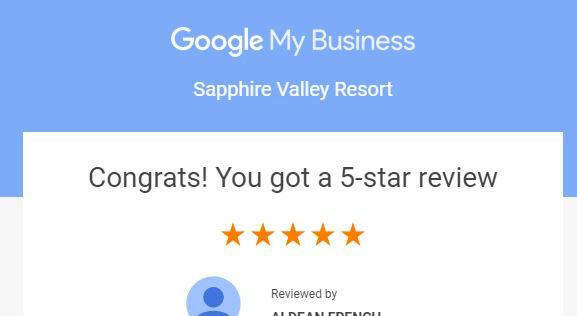 Our complete calendar of events is updated weekly with all the classes and events at Sapphire Valley Resort. 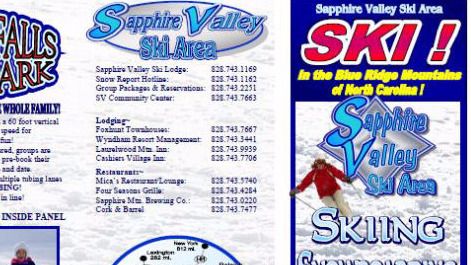 Download a copy of our Ski Sapphire Valley brochure and keep it handy! It has all the info for planning a great ski vacation! 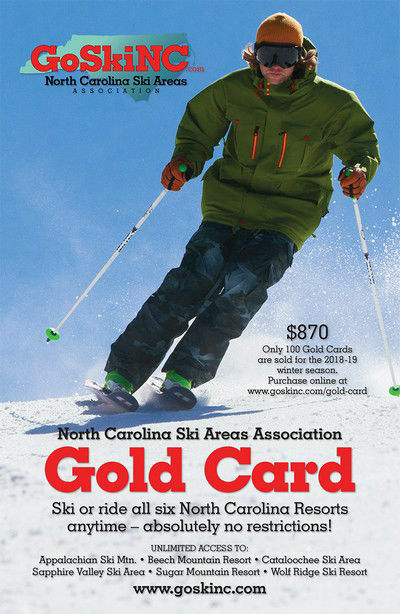 Ski at all NC Ski Areas! Unlimited, no black out dates! 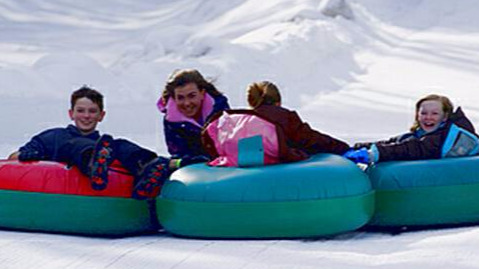 If skiing or boarding is not your thing, check out our opportunity for snow tubing or zip lining on The Vordach… join us for an exciting day on our slopes. 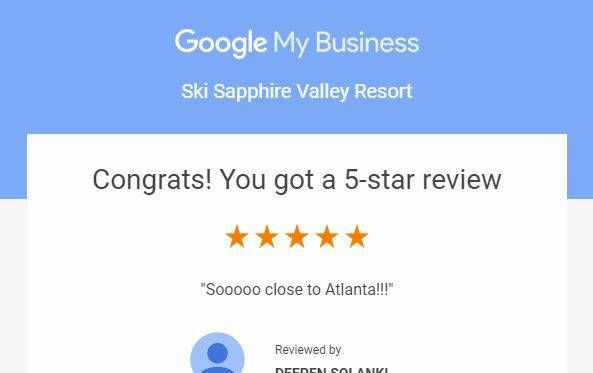 If you have ever wanted to experience snow skiing or snow boarding but never had the opportunity, here is your chance at one of the most southern ski areas in the US! 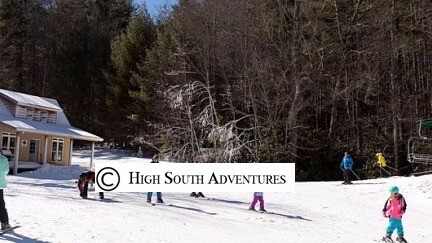 Sapphire Valley North Carolina boasts a Norman Rockwell like setting perfect for families looking for a safe, relaxing ski vacation. 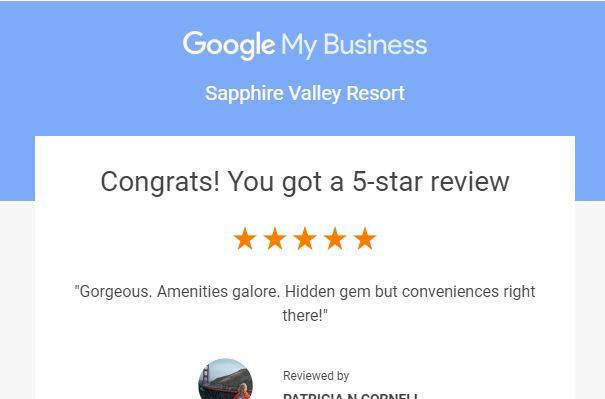 Sapphire Valley is nestled in one of the most scenic corners of the Blue Ridge mountains, and is the closest resort to Atlanta offering big city residents their quickest chance for winter mountain getaway. 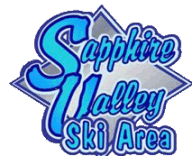 Sapphire Valley’s ski area consists of a 1600 foot main run with a vertical drop of 200 feet, complete with a state-of-the-art quad-lift, a learning center slope and a multiple lane tube park. The Four Seasons Grille is conveniently located at the bottom of the slope serving appetizers, lite fare, sandwiches and dinner entrees and includes a ski clothing retail shop with ski clothing rentals. The small footprint allows families to ski together all day, regardless of skill level, and provides an ideal location [Frozen Falls Tube Park] for beginners to take their first turns in an encouraging atmosphere. 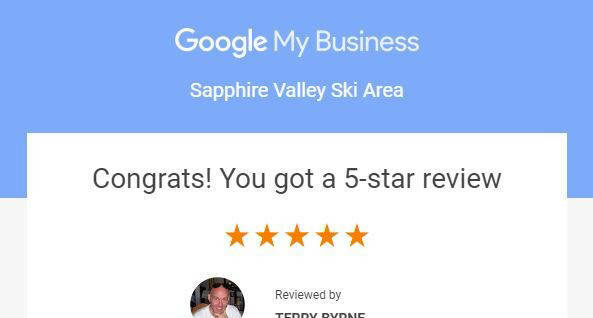 You’ll find one of the most economical ski experiences in the region at Sapphire Valley, with a reasonably priced lift-ticket that includes rental equipment. 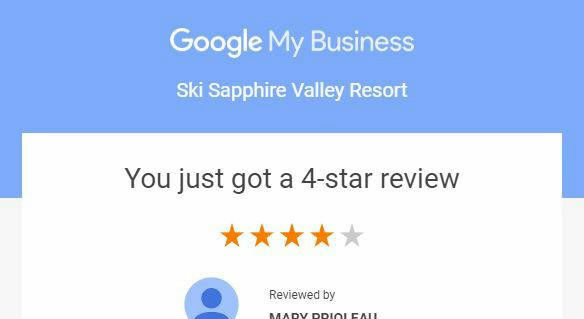 Beginners are given a priority at Sapphire with top-notch instruction and on-the-mountain guidance from professional instructors. 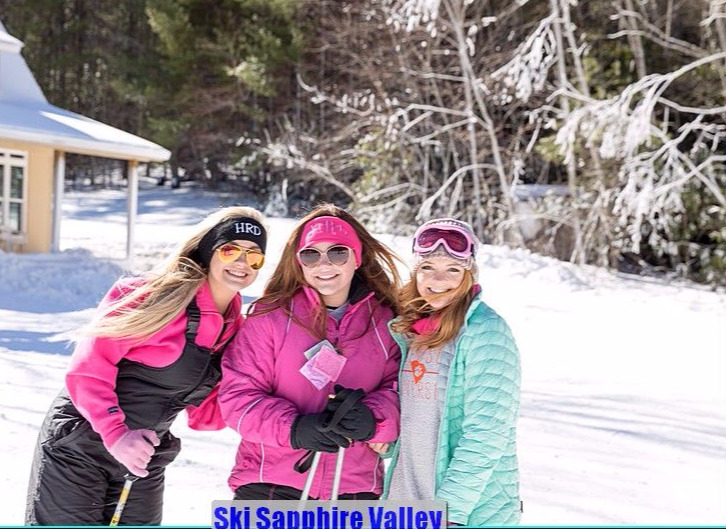 Sapphire Valley has the perfect slope for building confidence on the mountain.